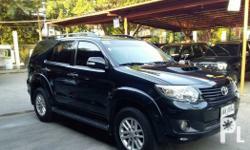 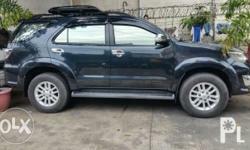 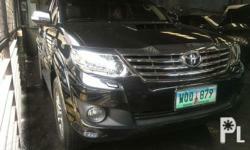 Toyota Fortuner 2014 Automatic V Used for sale. 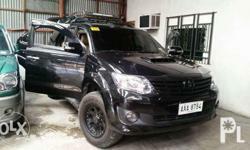 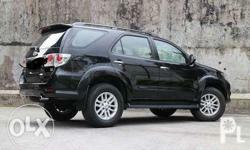 The Toyota Fortuner runs on Diesel and has a promo price of PHP 150000. 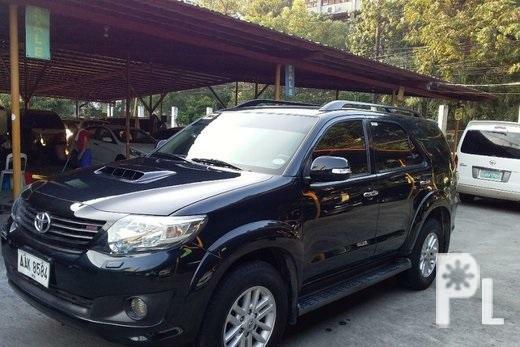 You will be hard pressed to find better value for your money elsewhere. 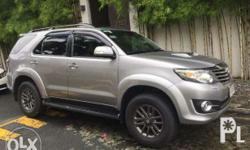 This is a bargain you cannot afford to miss, so get in touch today.